On Saturday 17 June we welcome you to join us for the pilot of the new Why Not series The Body & <>. With each edition, we combine the dance & performance world with another creative scene to give you an insight in this crossdisciplinairy practise and open up new ways of thinking. Our aim is to let dance and movement inspire other disciplines, and visa versa. This first pilot edition, named The Body & < >, is about movement, live performance and computer language. The event consists of artist talks and performances, focusing on the intersection of choreography and coding. 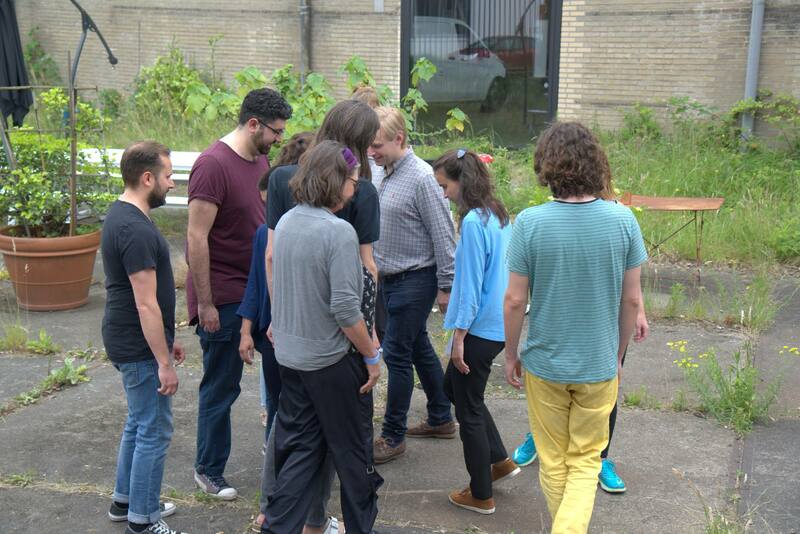 During the day, both dancers/performers and coders participate in a workshop by Joana Chicau. Art collective and conceptual web-pranksters JODI consists of the Dutch-Belgium internet artists Joan Heemskerk and Dirk Paesmans. The ZYX app was launched at the closing party of NiMK. 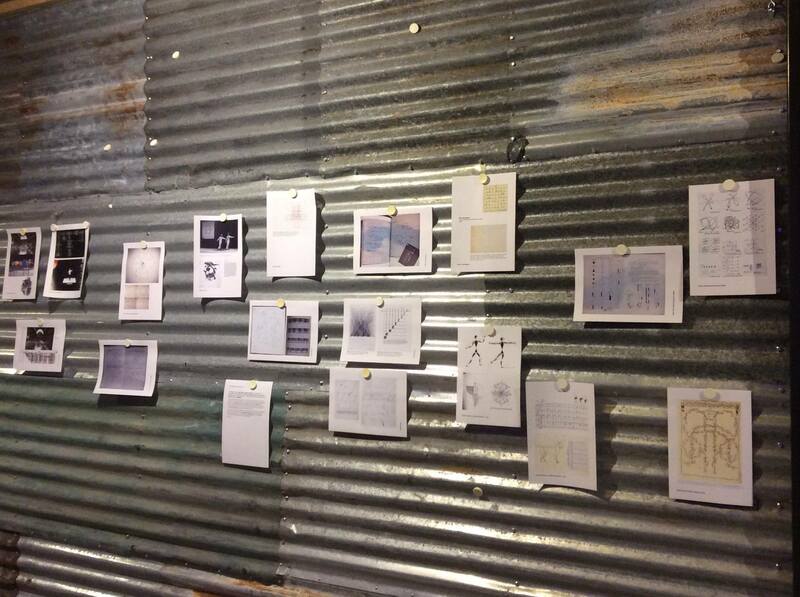 The project creates a participatory performance by the visitors of the event. Joan Heemskerk presented this project before the participants start this interactive performance with their own smartphones. 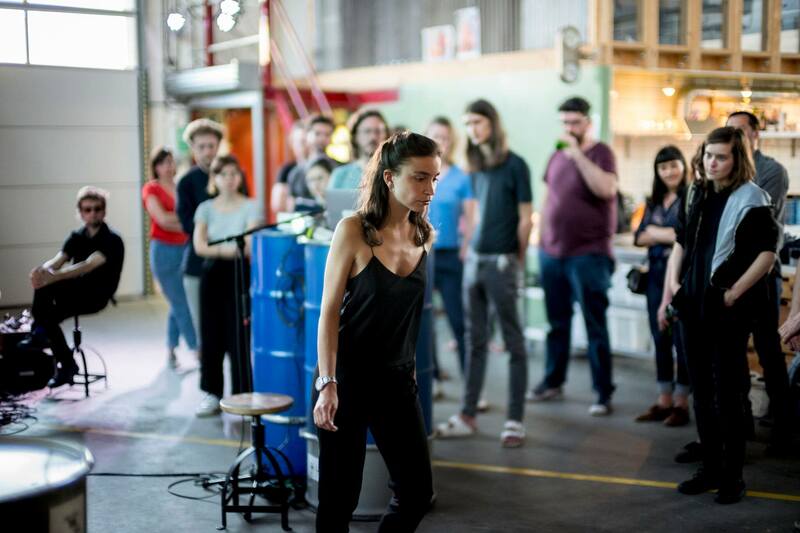 Next to her workshop, Joana Chicau herself performs the piece A Web Page in Three Acts, combining principles of choreography within the formal structures of coding. Together with the audience, we test our new participatory performance app that zooms in on the virtual and the physical space between people, their online and offline identity and social encounters. Are you willing to let us come as close to you as Facebook? Inspired by the musical meaning of old woven carpets from Bolivia, this pop-electronic performance group translates sound material via an algorithm into projected carpets as 'graphic scores'. The next edition - The Body & Dance - will take place on Satudary 21 October at Paradiso during ADE, and zooms in on the link between dance (the movement) & and dance (the music).